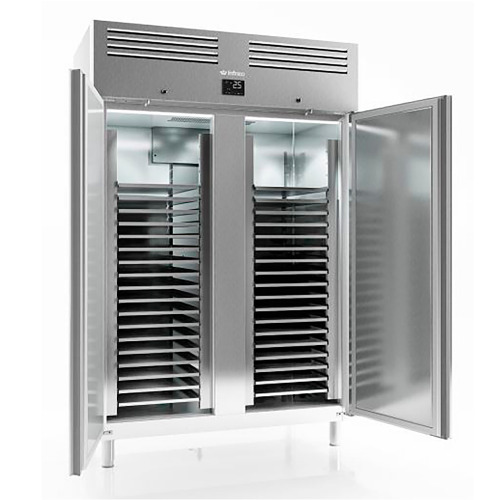 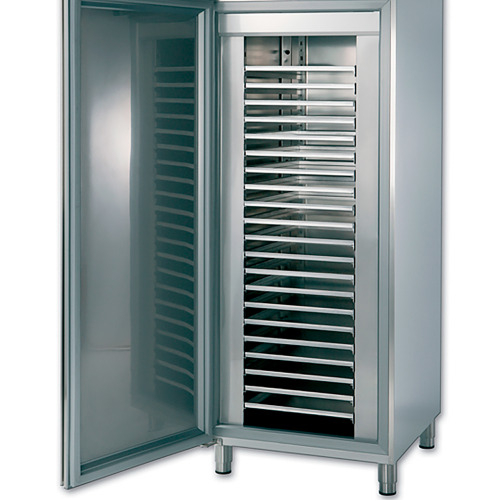 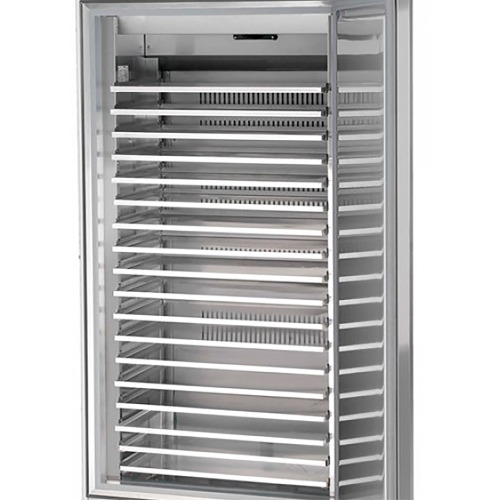 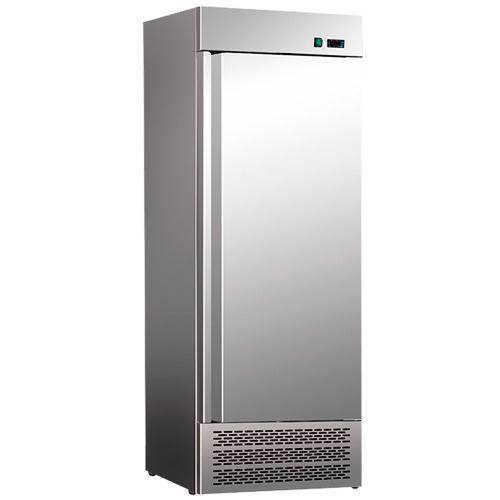 Deep Freezer 9 drawers 197 liters for catering. 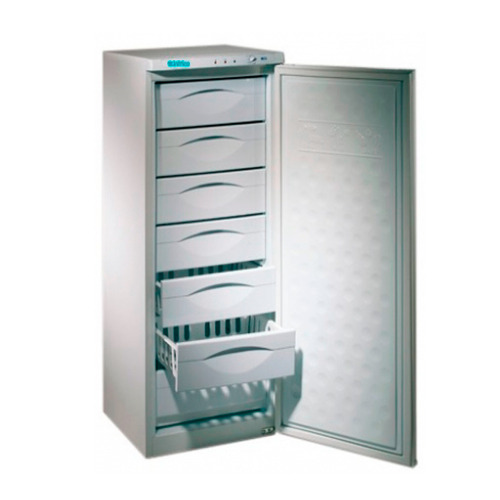 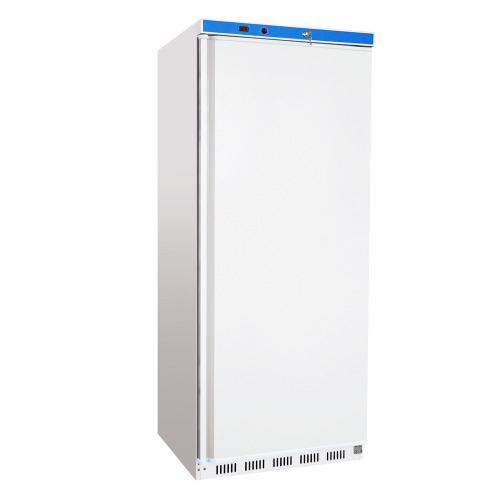 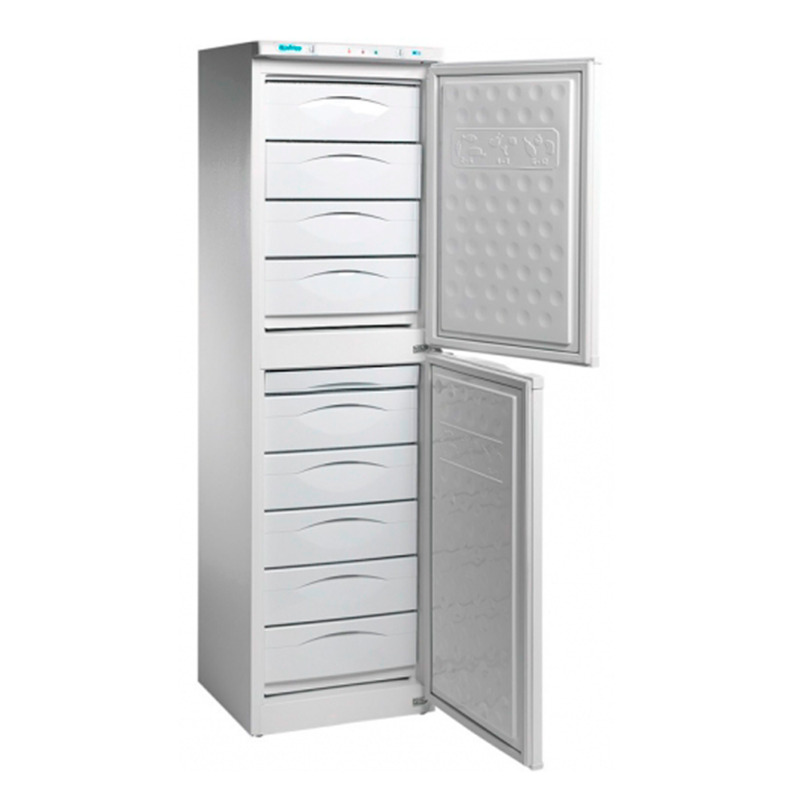 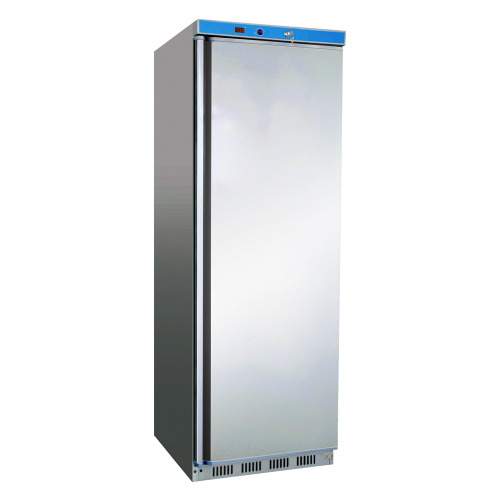 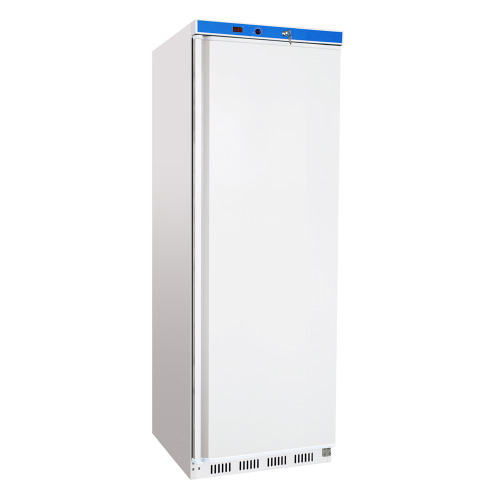 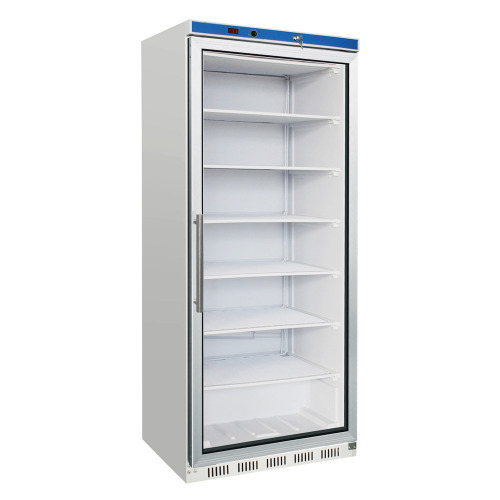 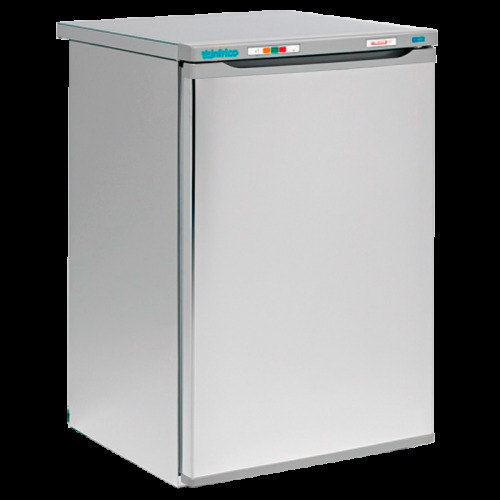 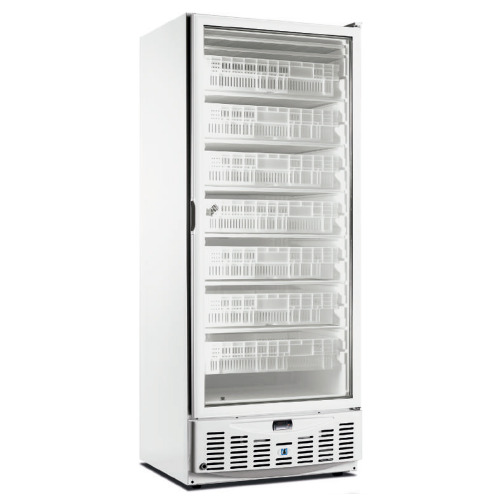 Upright freezer cabinet. 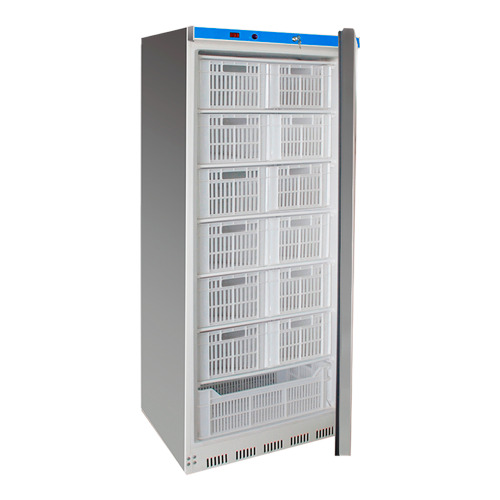 Exterior laminated sheet metal blank. 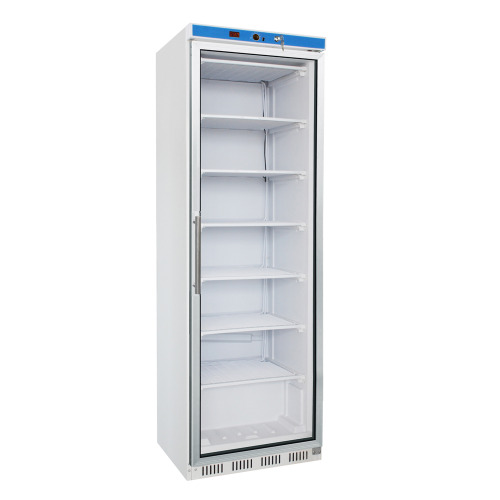 Interior thermoformed polyurethane insulation injected at high pressure (100% free of CFC), with 55 mm thick.